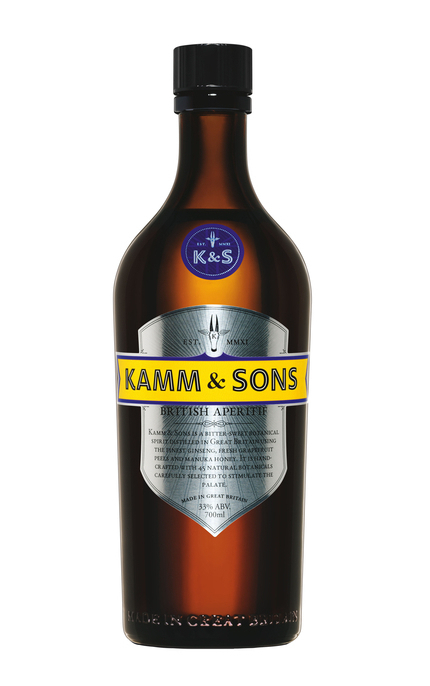 Kamm & Sons Alex Kammerling is a well-known bartender, former brand ambassador for Grey Goose vodka, drinks writer and self-professed drinks anorak. 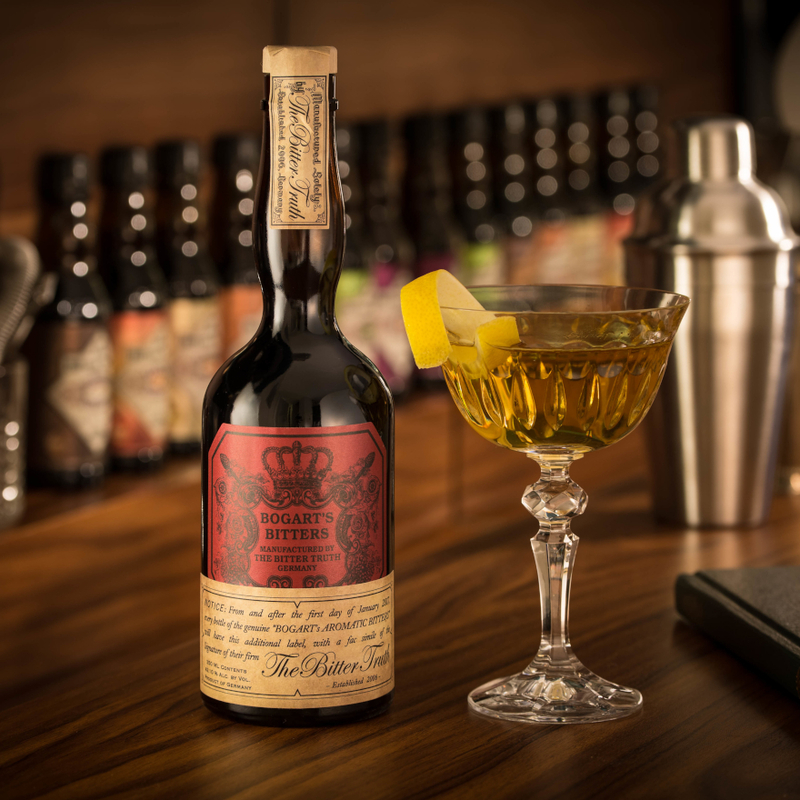 Alex worked for five years to create the recipe for this ginseng flavoured, sweetened botanical spirit drink (bittersweet liqueur) which he launched in 2011. Product #: 375 4.0 stars, based on 1 reviews Rating from 1.0 to 5 £30.75 In stock! Order now! Alex Kammerling is a well-known bartender, former brand ambassador for Grey Goose vodka, drinks writer and self-professed drinks anorak. Alex worked for five years to create the recipe for this ginseng flavoured, sweetened botanical spirit drink (bittersweet liqueur) which he launched in 2011. 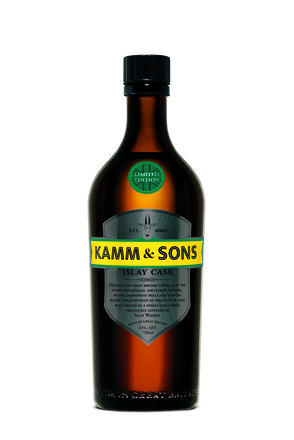 Kamm & Sons is based on a neutral spirit in which 45 botanicals are macerated for 72 hours, the principle ones being ginseng (four different types), fresh grapefruit peels, echinacea, ginkgo biloba and goji berries. It is then distilled in a small pot still to extract the aromatics (in the same way gin is made). 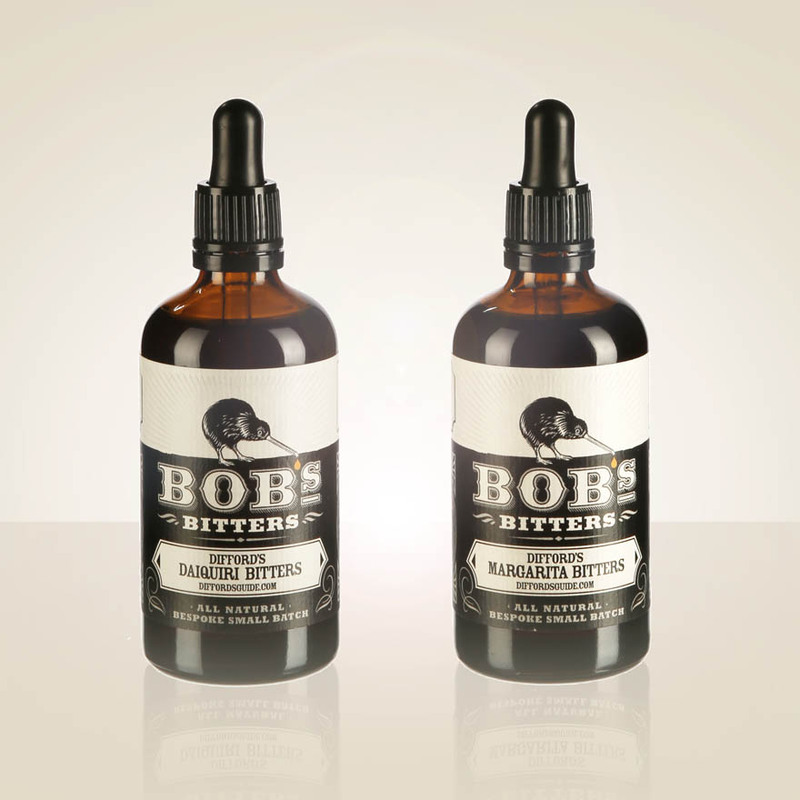 The resulting botanical flavoured distillate is then blended with a bittersweet infusion including manuka honey and annatto (which gives it a golden hue) before hydrating to bottling strength. 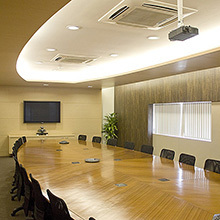 Originally named Kammerlings, the brand was relaunched as under the name Kamm & Sons on 17-January 2012 as a result of a legal issue with a similar-sounding brand in Germany (Kuemmerling). 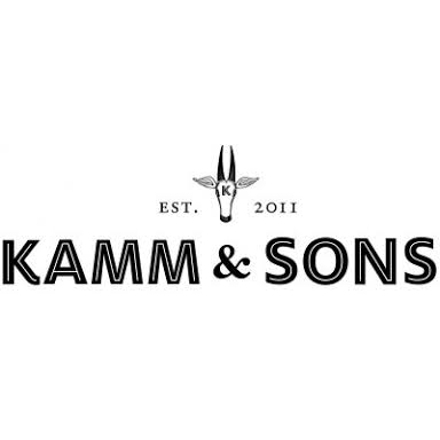 The new name Kamm & Sons reflects the involvement of members of Alex's family - his father sits on the board of directors, his brother is the Kamm & Sons designer and his cousin is the web developer. 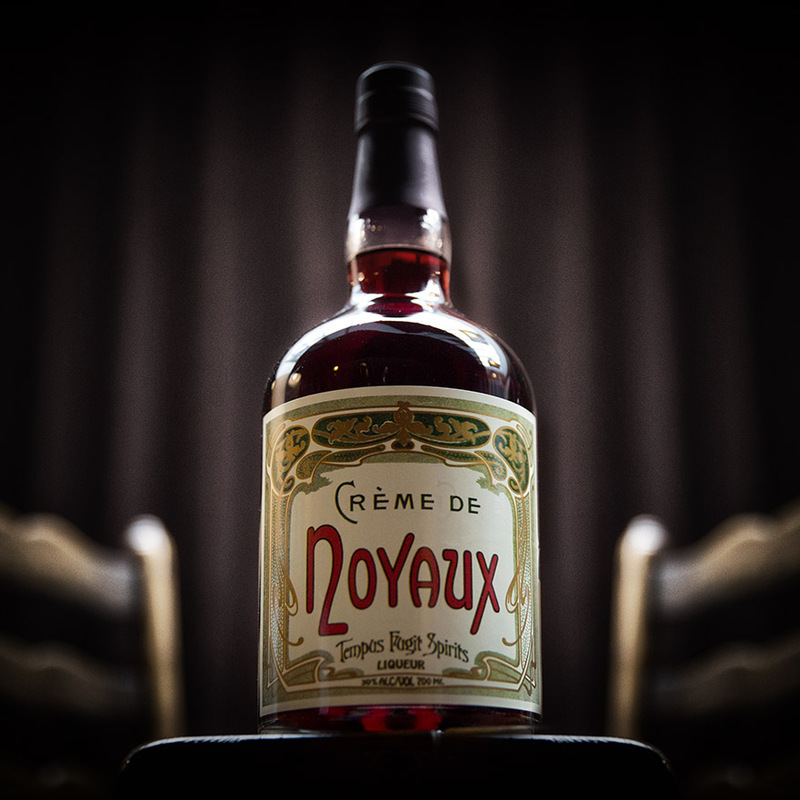 The name also references the story behind the spirit's unique flavour profile - Alex's great grandfather's work as a confectionist specializing in herbal remedies. 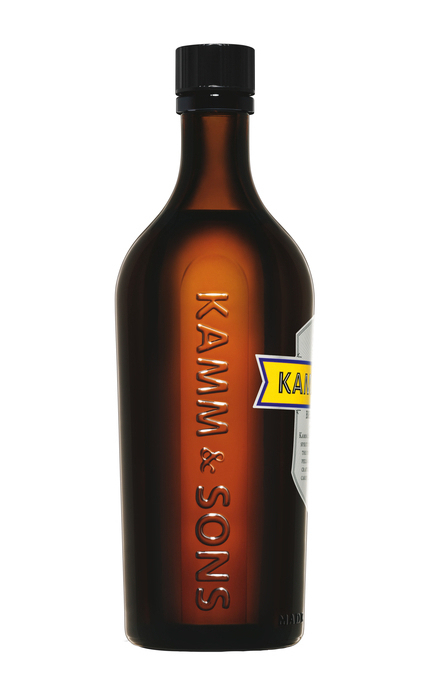 In 2014, Alex Kammerling announced that the bottle and label design of Kamm & Sons was changing due to its previously having “a confusing consumer message” with people “not sure what ginseng is or what it tastes like”. 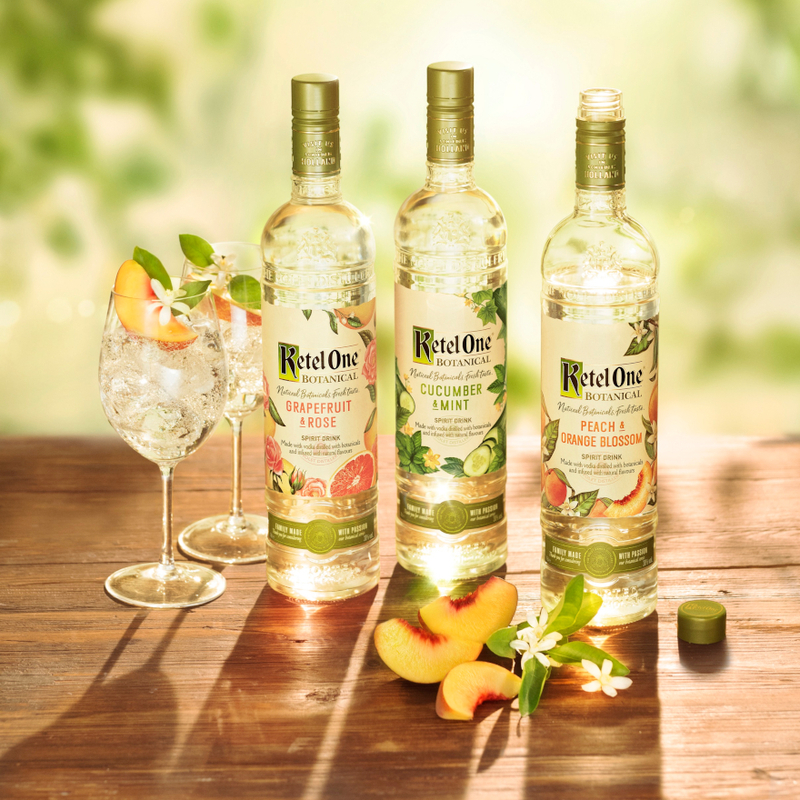 The new 700ml format bottle promotes the drink as a pre-dinner aperitif rather than focusing on the main ginseng flavour profile. Clear, bright Indian gold, saffron appearance. Complex nose is hard to disassemble but includes aniseed, juniper, lemon and orange zest, and rhododendron bush in flower. Bitter-sweet, spicy herbal palate with strong vegetal notes and rich honey. 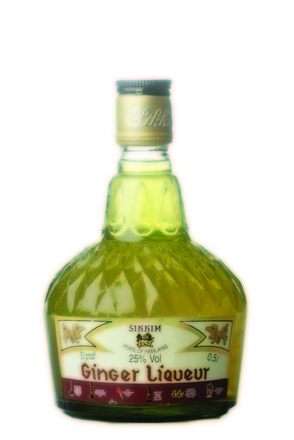 Bitter herbal finnish. Overall, very reminiscent of an Italian bitter liqueur.